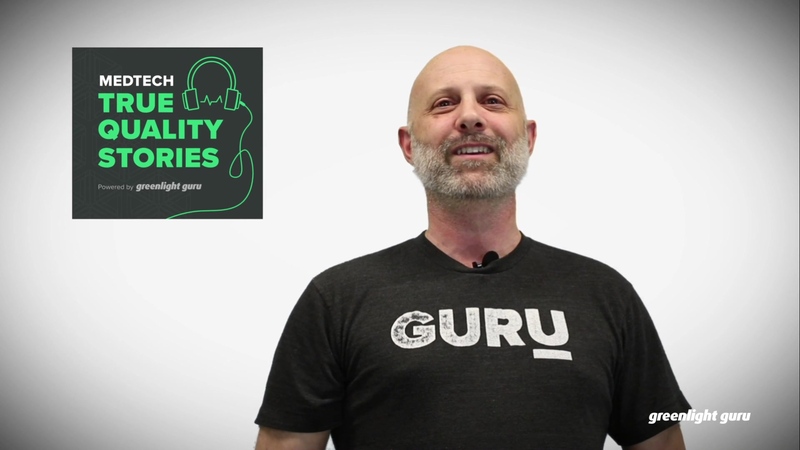 I'm thrilled to announce the officially launch of Greenlight Guru's second podcast series, MedTech True Quality Stories. Greenlight Guru has been proudly serving the medical device industry with our industry-specific quality management system software, as well as a comprehensive repository of free content, which is consumed by MedTech professionals around the world. Through both first and second hand experiences in the 20+ years I've spent in this industry, there's one overarching theme that pervades it all. In our shared pursuit of developing and bringing medical devices to market, one measure used for success is whether it was done with True Quality. 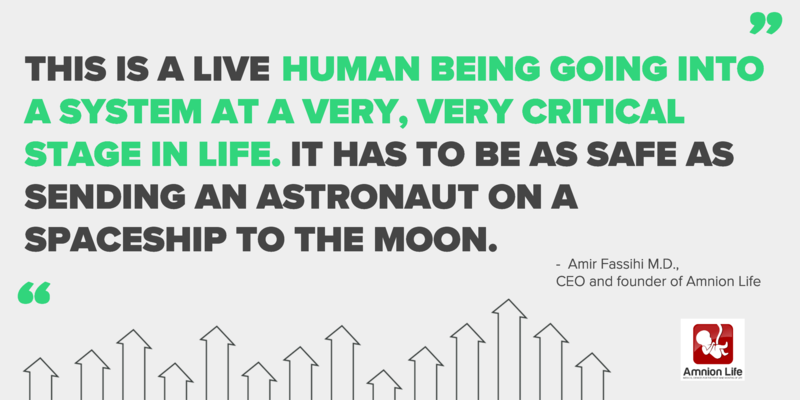 There are many inspiring stories waiting to be told about the most imaginative and innovative MedTech companies that are defying all odds to develop life-saving devices. Their products may be proprietary, but there's a lot to be gained from the lessons learned and creative strategies used in achieving success. This is the part of the story that's really worth listening to, especially for other industry executives to follow in their footsteps and achieve success in each one's own MedTech True Quality Story. You may be familiar with Greenlight Guru's existing podcast that I host called, Global Medical Device Podcast. And I will be continuing in that role as host of our new special 10-part series of MedTech True Quality Stories (MTQS). Each week we will embark on a new storytelling journey with different MedTech executives who share real-world, actionable best practices for medical device leaders. Listeners of the show will gain invaluable insights into how these industry pioneers are successfully imagining, implementing, and improving True Quality medical devices. Amnion Life founder and CEO, Amir Fassihi M.D., has spearheaded the company's efforts to develop the AmnioBed™, an amniotic neonatal incubator system that promotes ongoing development for preterm infants. Listen to this true quality story in Episode 2 and find out how this company is improving the quality of lives for one of the most delicate groups of patients. 1) Go to the MTQS channel on iTunes or SoundCloud you just subscribed to -- and while you're there, we'd really appreciate it if you left us a ⭐⭐⭐⭐⭐ review! 2) Visit the episode pages on our blog (Click here for Episode 1) / (Click here for Episode 2) and also view full episode details about each guest, company, medical device, and more! 3) Listen to any of the aired episodes on https://www.greenlight.guru/podcast-mtqs. Go ahead and bookmark it too for on-demand access whenever you want! 4) Hit the green play button ↓ below ↓ to start listening without ever needing to leave the page!